Quinn became the first male in LC history to win a throwing event, capturing gold in the discus in 15. Quinn recorded a personal and school best throw of 166-5 earning him the state title. 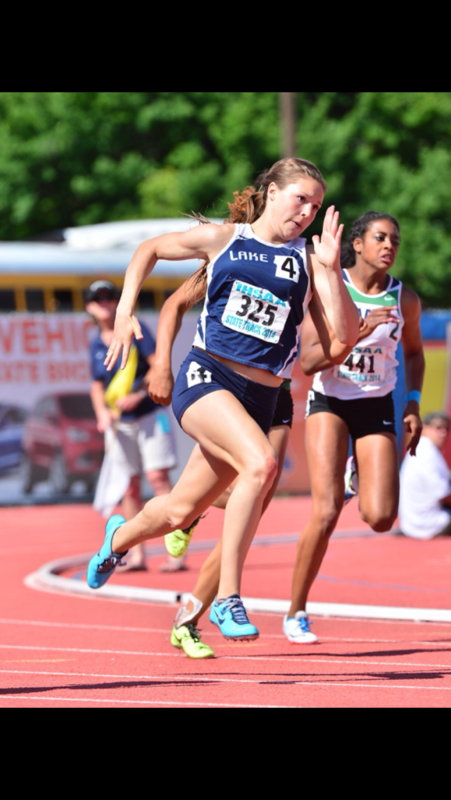 In 2014 Maddi won Lake City's first state championship in the 100m Dash , male or female, with a state best time of 12.18 seconds. Maddi went on to defend her title in 2015, capturing gold again with a time of 12.21 seconds. 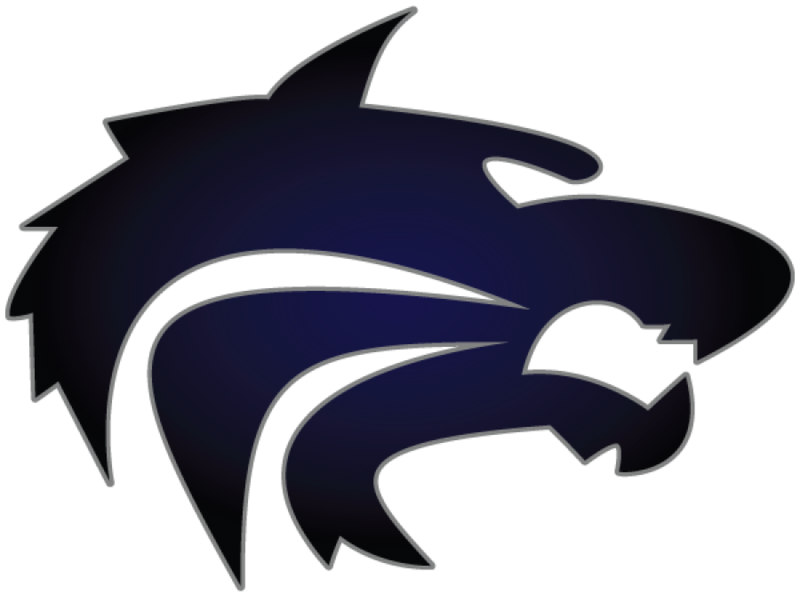 Jerry set the Lake City school record in the 400m with a state best 48.64 in winning the schools first individual title in the 400m dash. 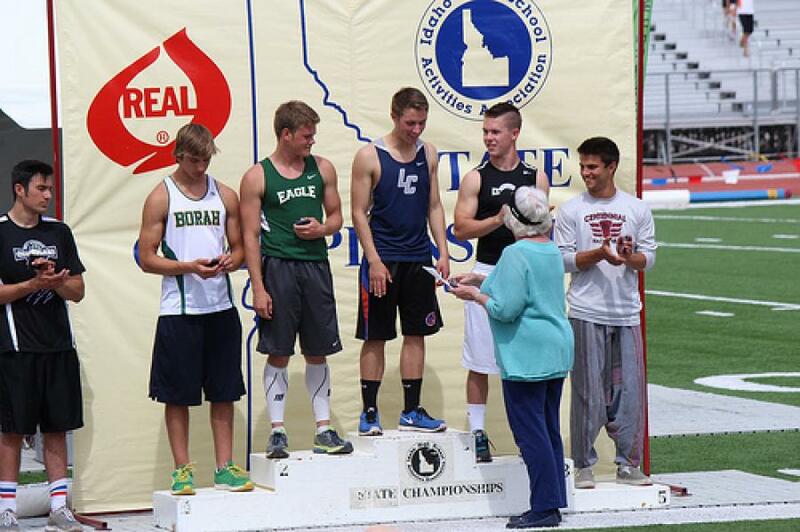 Scott became the first Lake City vaulter to capture gold at the state meet, setting a school record along the way with his 14-6 vault. 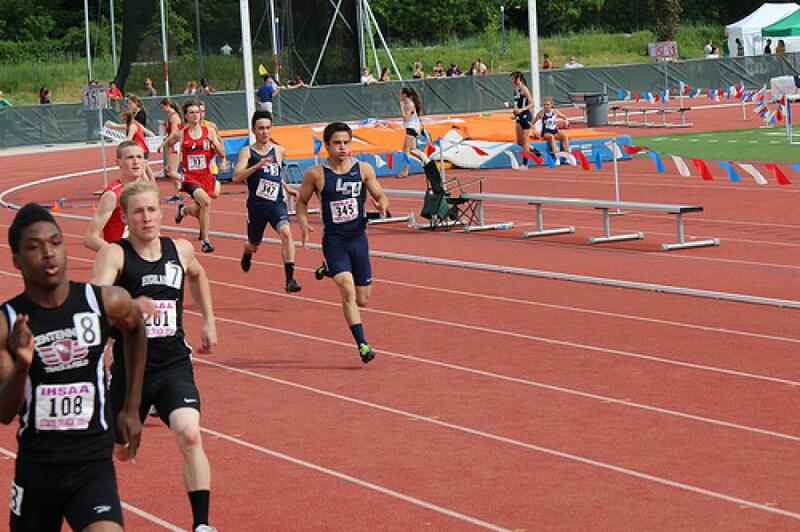 Maddi captured gold again in 2014, winning the 200m for a second straight season in a state best time of 24.81. She has run the fastest unofficial time in state meet history with a time of 24.68. Leanne captured gold in the 800m with a fantastic finish, passing the field in the final 100m for the win. Missy captured Lake City's first gold medal in the discus in 2011, winning the event the final year it was contested at BSU. Bre won back to back 800m titles in 04 and 05, setting the overall state record in the event with a time of 2:14.66. The record stood until 2014, and still stands as Lake City's school record and her time is the second fastest 800m in Idaho State history. This relay team came into state seeded last, only to go on and easily win the state title, becoming the first LC boys team to win the 4x100. They held the school record from 04-14, being broken by the 2014 boys who ran a state best 42.24 seconds. 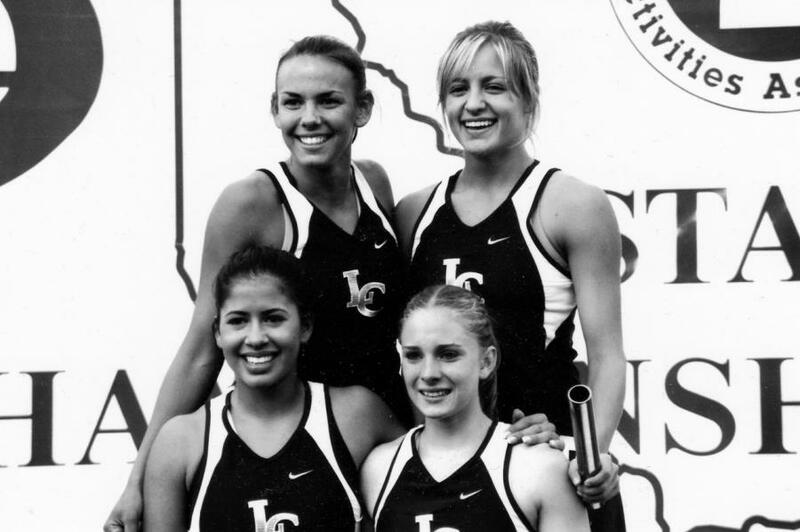 The fantastic foursome set the Idaho State record in 2004, racing to a time of 48.56 and winning the school's 3rd consecutive 4x100m relay title. 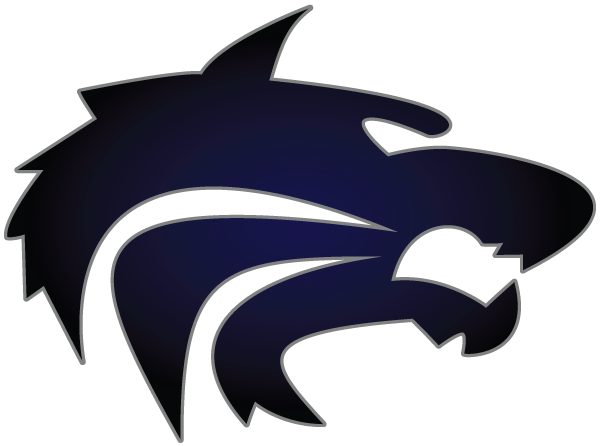 The record stood until 2012, and is still the Lake City school record. Bre won the 3200m for the second time in 2004, and pulled off the distance "triple", winning the 800m, 1600m, and 3200m at the state meet. Bre is recognized as one of the best female track and field athletes in Idaho history. 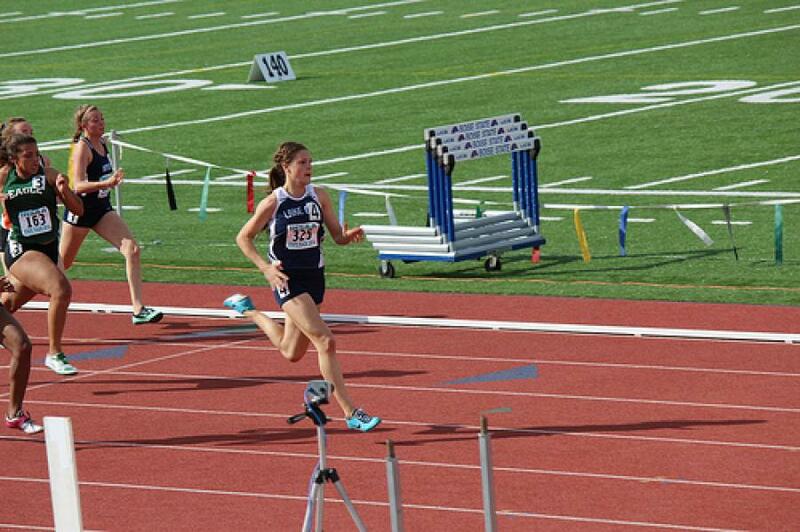 The only female in Idaho 5A track and field history to win the 1600m run four years in a row. Bre went on to have a very successful collegiate career at Boise State University.